News that Manchester City are at the very least having an earnest look at highly-rated young Brazilian player, Éder Militão, has sparked an onslaught of soldierly puns across international media football media. 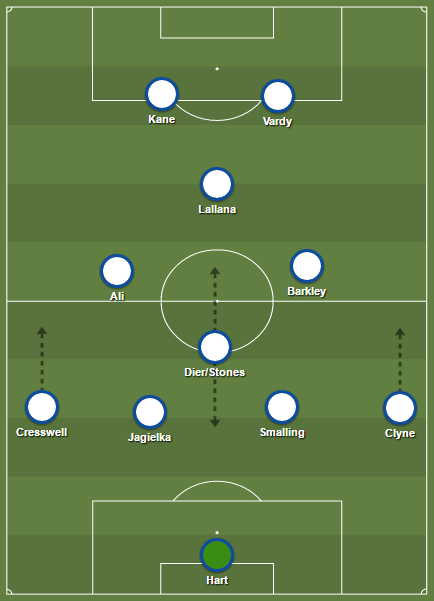 However, the young defender has proven his career is unlikely to bomb, having established himself as the first choice right-back for a team that carried out a lot of damage limitation last year. Chelsea, Juventus, Porto, Dortmund and Inter have also allegedly expressed interest in the player and, while the Sao Paulo board has denied any formal approaches, the club has also refreshingly conceded if the figures (a reported US$28m from City) are true, then he will be signing with a new club before long. Well aware of the rising stock of the 20 year-old, who was an under-17 Brazil international and part of the successful Sao Paulo squad that won the under-20 Copa do Brasil, Sao Paulo have been negotiating his current contract, which is valid until January 11 2019, for several months now. Technically, he can sign a pre-contract with any team as of July, which is looking increasingly likely, especially if he starts this campaign well, having made 22 senior appearances last season, chipping in with two goals. Even though Sao Paulo’s senior squad has made little impact on the field in recent years, the club continues to bring through its fair share of talent. 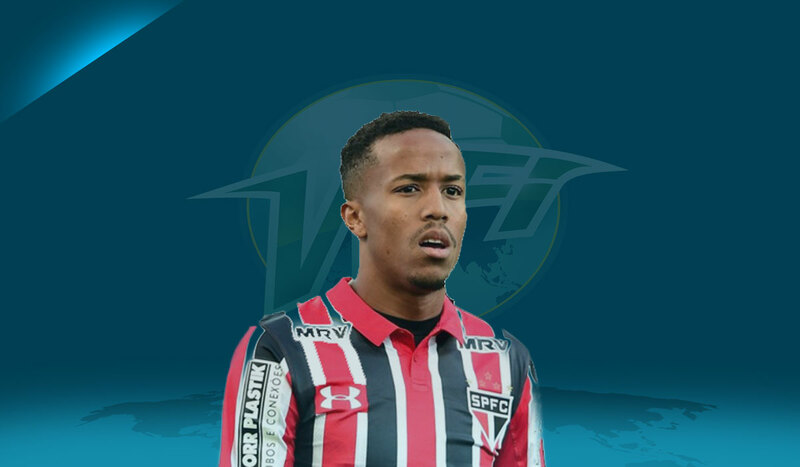 Militão is considered by many fans as among the cream of the young crop, as the versatile, physical and composed defender has proven capable playing at right-back and in the centre, even doing some shifts in defensive midfield, which is testament to his impressive technique. More defensively-minded than a stereotypical marauding Brazilian wing-back, he is tall enough to dominate in the air, will build more strength as he develops and the general consensus is he will settle into his more natural centre-back position as his career progresses.